There have been lots of changes over the past four decades of New York Nightlife. The sounds have gone from disco to freestyle to house to techno; the venues have gone from Studio 54 to Palladium to Sound Factor Pacha to Output; and the borough to dance in has gone from Manhattan to Brooklyn. But there has been one element in the community that has been able to survive the ever – evolving landscape, and that is the DJ. Not many of course, but a few talented, Inspired DJ / Artists have remained at the forefront of the industry during this time. One of those is the artist formerly Known as DJ Baby Hec in the 80’s, and now Hector Romero. Born and raised in The Bronx, Hector’s DJ experiences include playing legendary venues likes Limelight, Palladium, Save The Robots and The Roxy. Over the years he has evolved into one of New York City’s prime ambassadors of house, bringing his unique soulful and rugged house vibe to venues around the world. He has heightened his profile to the next level. With 30+ years of experience this career jock is now throwing his musical diversity and eclectic taste into the remix/production arena. Under his belt are various compilations including King Street’s “Soulful House Journey” and more recently Nervous Record’s “Weaving Genres” which includes an original production “Dancing” collaboration with Benji Candelario. 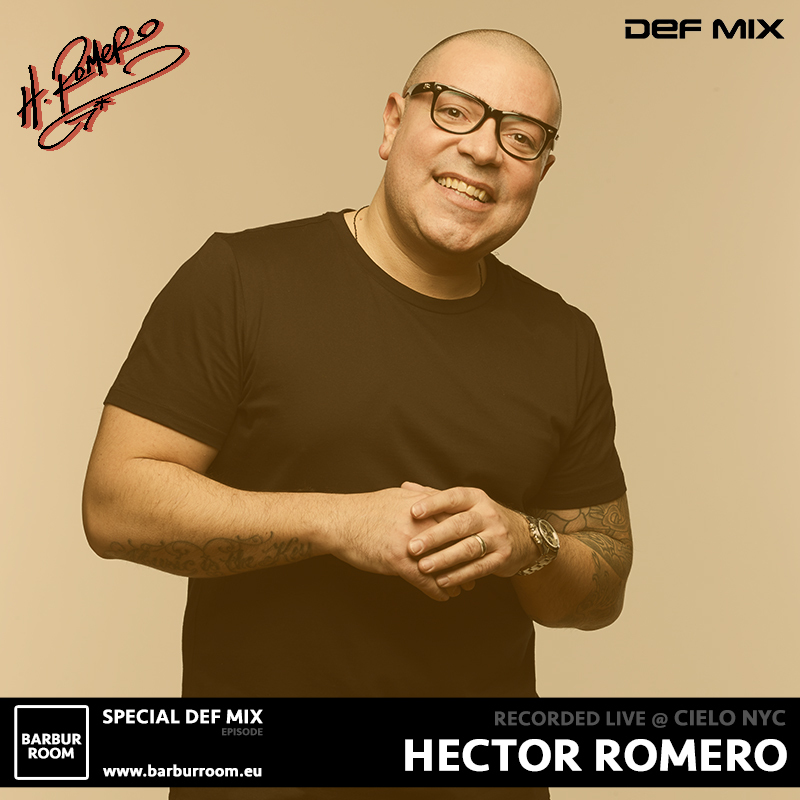 As well as his DJ experience, Hector’s position as an A&R exec at Def Mix Music and Saw Recordings gave him the opportunity to work with legends like David Morales and Frankie Knuckles. Those relationships taught him essential lessons about the equal importance of a great beat and a great song. Although New York is still his home, Hector spends a great deal of time traveling where he can be found stirring up dance floors in Italy, Greece, Japan, Spain and various parts of the world.